Revenue Department 2018 Latest Jobs Notification. 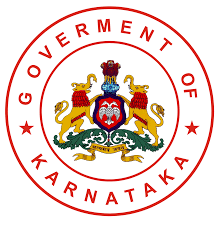 Revenue Department of Chikmagalur is inviting applications for the posts of Village Accountant. Interested and Eligible candidates can apply for the positions. 1. Educational Qualification: Class 12th standard passed from a recognized Board or Equivalent. Application fee Rs.200 for General/OBC candidates & Rs.100 for SC/ST candidates examination fee. Online Application Start date – 30/07/2018. Last date for Online Application – 29 /08/2018.